Wow! 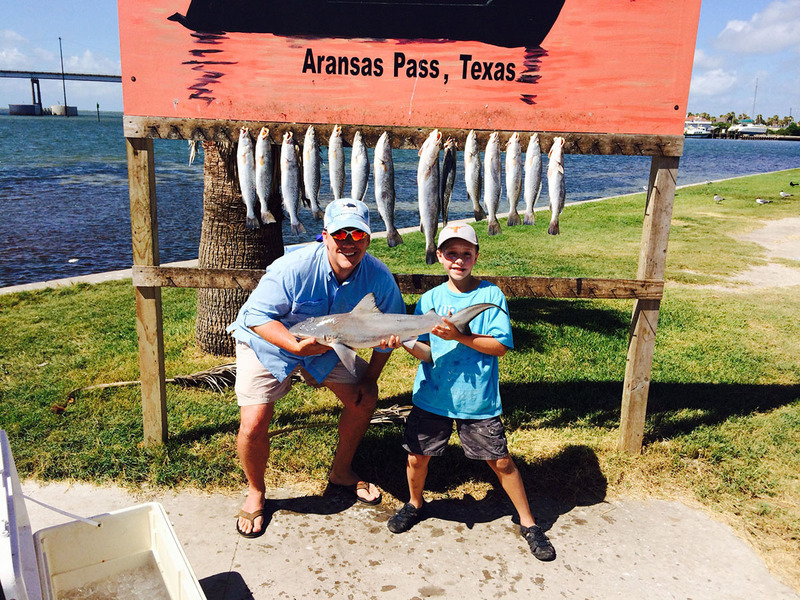 Get the TOP Portland TX Fishing Charter! 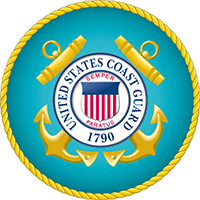 Call for FREE Information (361) 816-0397. 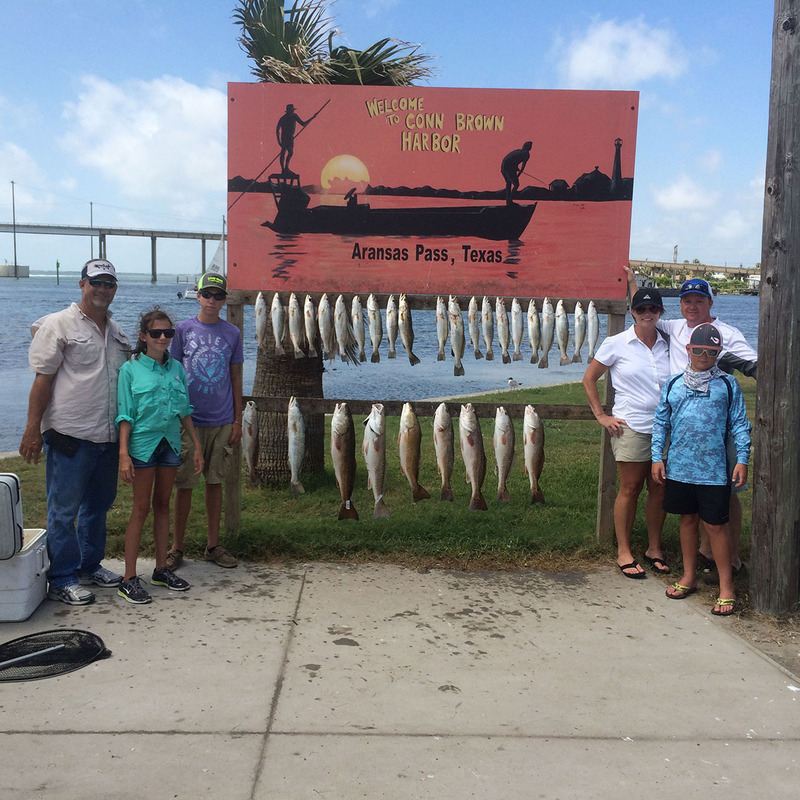 Portland Texas is a small coastal town that sits between Nueces Bay and Corpus Christi Bay and is well known as a central location to all the hot fishing areas in the Texas coastal bend we are the go to fishing guide in Portland TX. 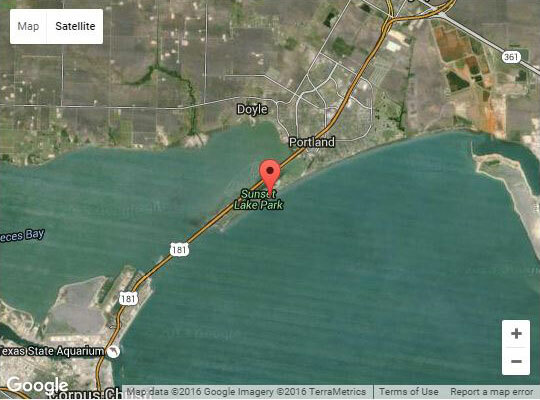 Sunset Lake Park is on the way out of Portland TX driving towards Corpus Christi TX. 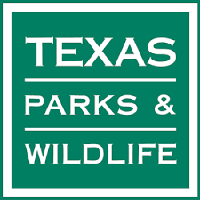 This lake is trapped by land except for 1 drainage tunnel that travels under the 181 cause way. 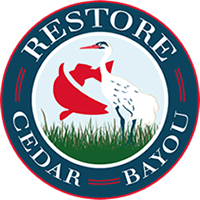 This creates an environment that breeds some of the largest trout and redfish in the area. Once they get into Sunset Lake there are essentially stuck and have a food source all to themselves. Also nearby is the Portland Shoreline that takes the force of the southeast wind and consistently forces bait fish and small plants into the area. It has a hard sand and shell bottom and concrete barriers protecting the shorelines from the wind creating some of the best fishing structure. The Portland Shoreline is a hot spot for wade fishing for trout all year long and is loved by kayak fishers also. 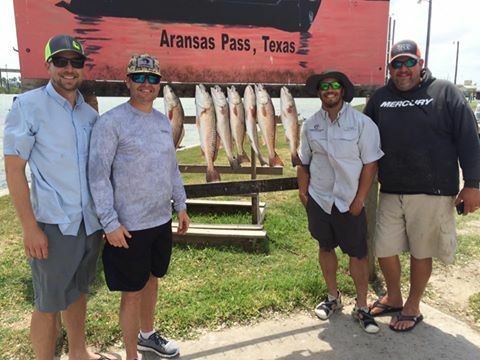 This shoreline also connects to Aransas Pass we have a office and some great fishing guides in Aransas Pass as well. 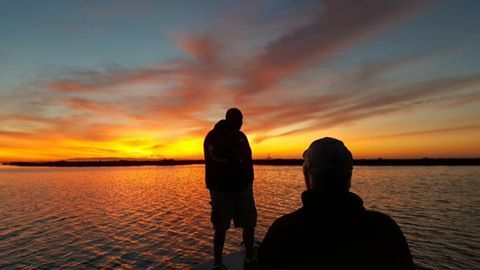 On the north side of Nueces Bay is the recently made man made fish habitat behind what used to be Gunderland Marine this area is thriving with redfish and trout in the guts that run between these islands. It has a very muddy bottom which is great for shrimp and in turn creates one of the best locations around to fish for redfish and flounder. 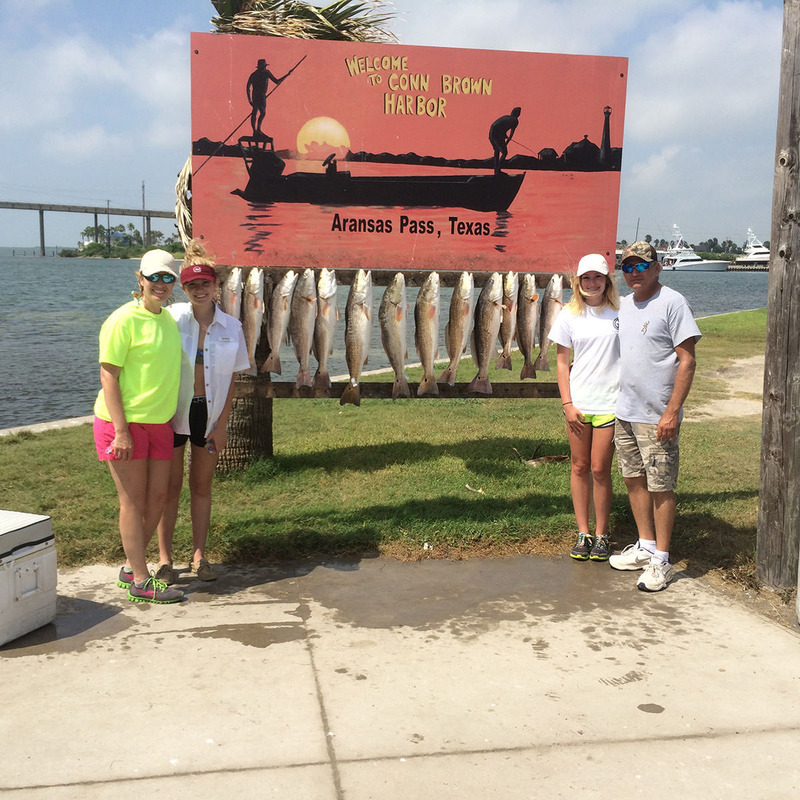 If you want to hire the best fishing charter in Portland TX you have found the right place. Rincon Channel runs under the 181 causeway and serves as the main passage for larger vessels to get to the Rincon Point industrial area. 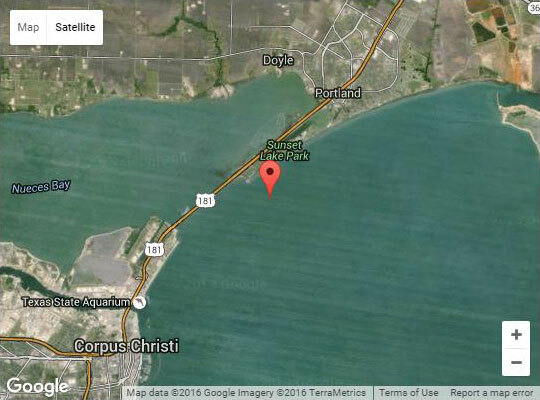 This is the main body of water that connects the Corpus Christi Bay to the Nueces Bay and has a lot of trout fishing action due to its depth around what is mostly shallow flats. A lot of locals like to get beach chairs and stop right off the cause way for some great, quick and easy access fishing. 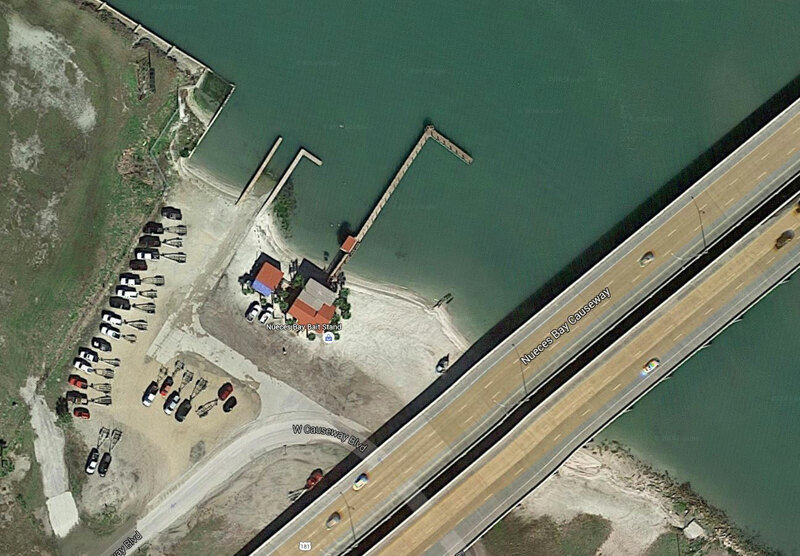 The main fishing pier in Portland TX is the Indian Point pier this pier is located of the causeway near Sunset Lake Park and sticks out into Corpus Christi Bay. 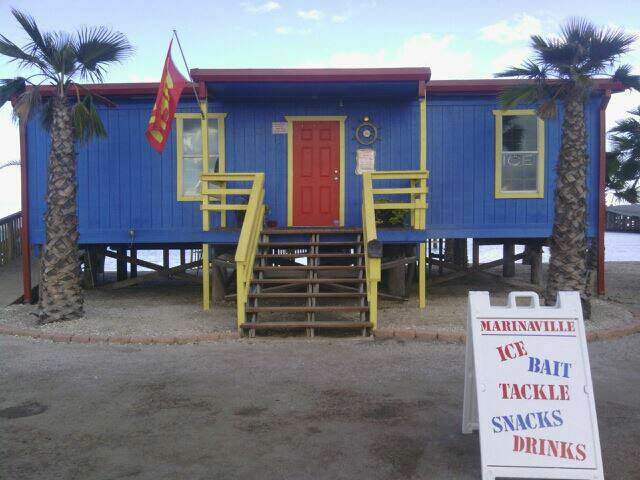 This pier has lights and was recently renovated making it what I consider the best public pier in Portland TX. 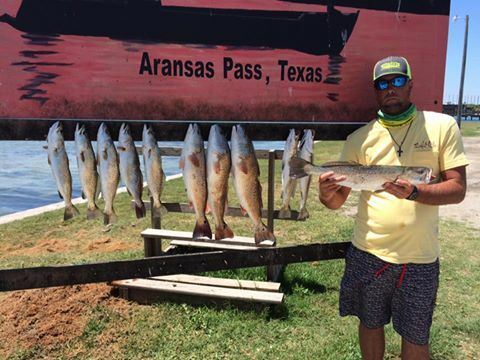 This pier has a history and legend for producing some of the largest black drum or big uglies as we like to call them during the annual drum run and you can get reports when the bite is on at Indian Point Pier on Facebook normally. 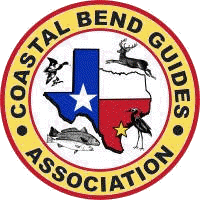 The other body of water Portland is connected to is Redfish Bay out of Aransas Pass Texas it is connect via Corpus Christi Bay and the La Quinta Channel that runs along the shoreline and takes you through Ingleside on the Bay. The La Quinta Channel gets its name because it runs along the shoreline on the west side of La Quinta Island. This island has a hard sand bottom due to the dredging that keeps the channel deep and is good for trout and flounder all year. 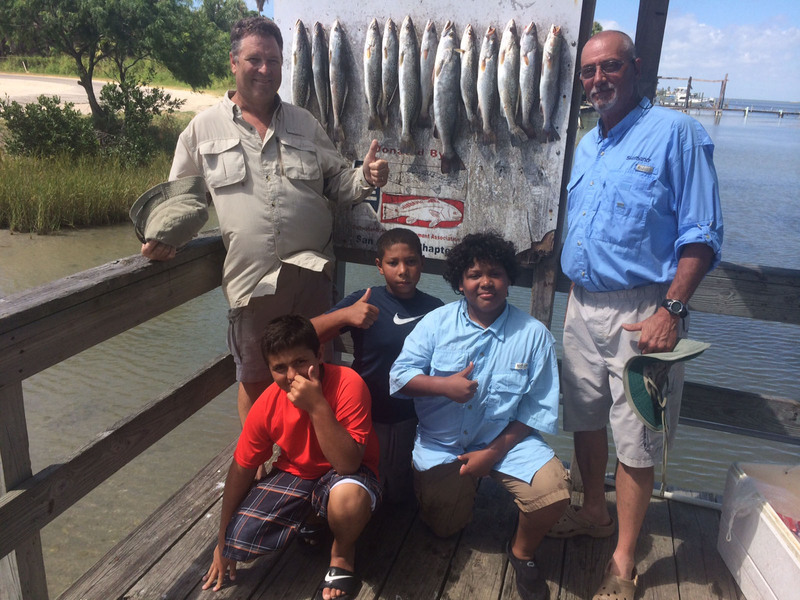 The Captain and the mates on the Ingleside Fishing Charter are professional, efficient and courteous. The team is flexible and will do their best to meet the needs of their clients. Each trip has been a memorable experience. 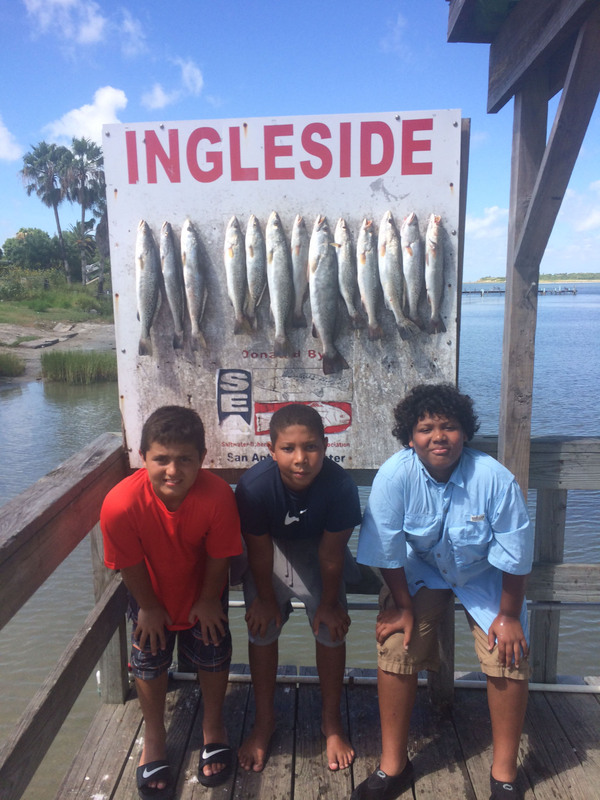 I am looking forward to many more years with the Ingleside Fishing Charter. 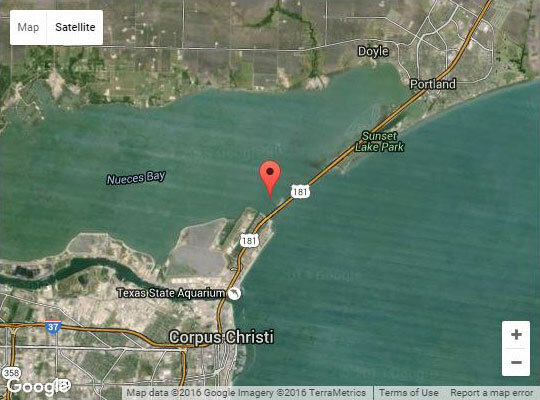 The Rincon Channel in Portland TX is the channel that connects the Corpus Christi Bay to the Nueces Bay it runs under the causeway that connects Portland TX to Corpus Christi TX. 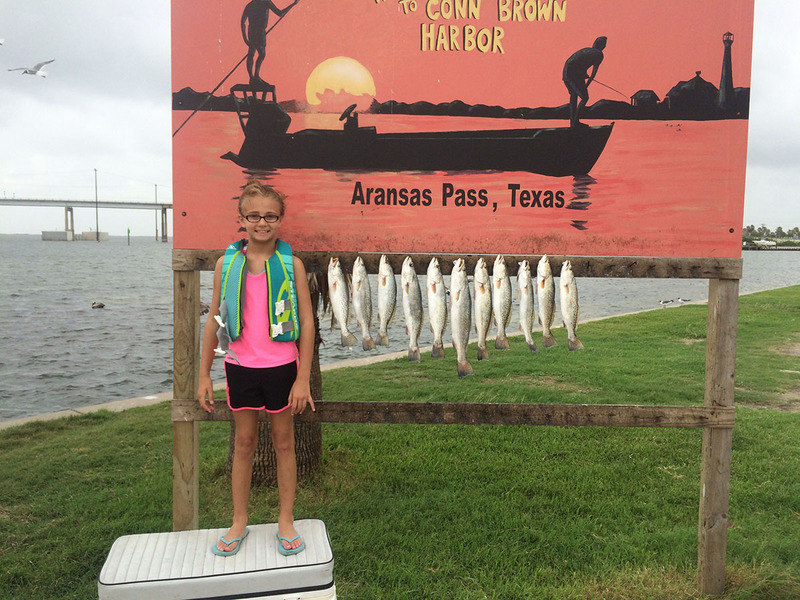 The edges of the channel drop off and the pilings along the causeway are great for trout all year. The Portland Shoreline is the shoreline that runs behind the Portland country club. This shoreline has a hard shell and sand bottom that is excellent for wade fishing. 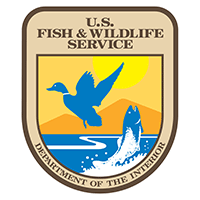 The structure that protects the land from the wind and water make great structure that holds trout all year. This is a premier wade fishing location. 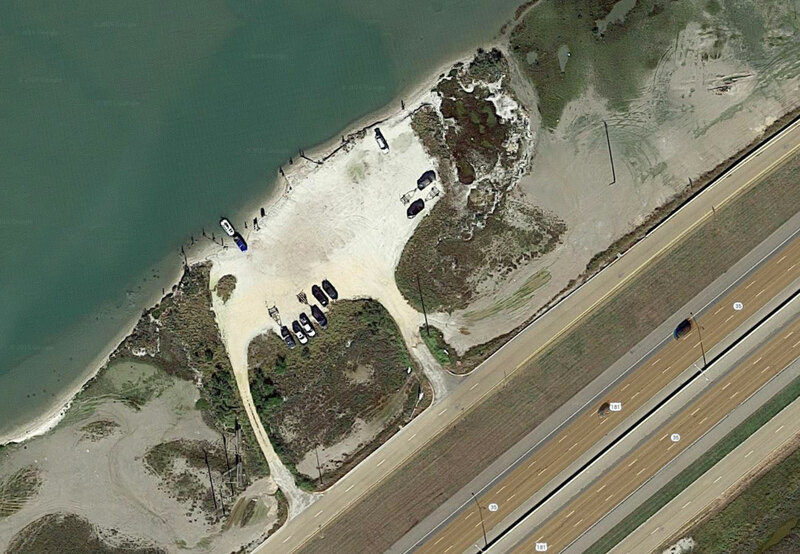 Long Reef is located off the Portland Shoreline out in the Corpus Christi bay it is a part of Ingleside Point. 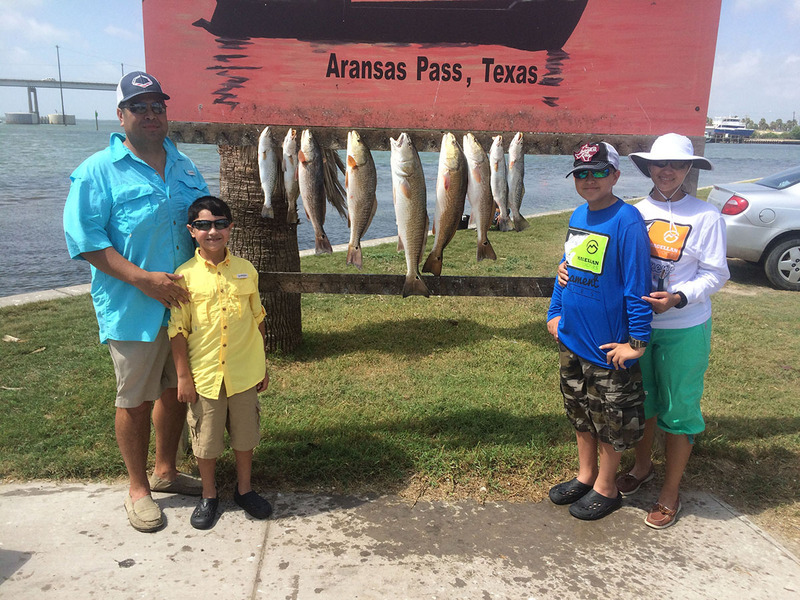 This reef is one of the best location in Corpus Christi Bay for catching trout all year because it provides structure in the deep waters of the bay. 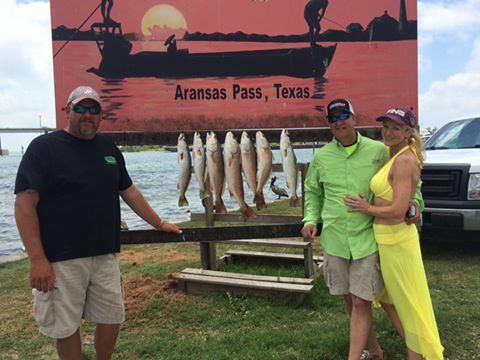 It is great for trout and sheepshead. 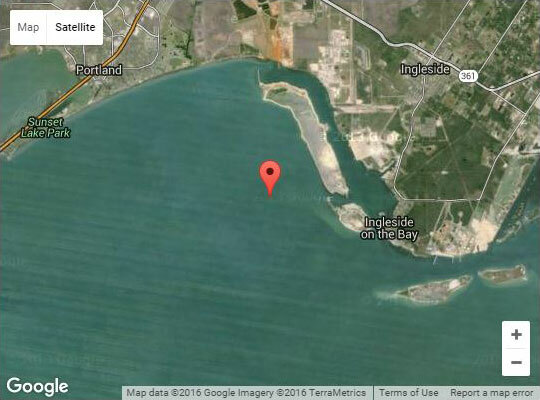 Indian Reef is located just off the Indian Point Pier in Portland TX this is one of the largest oyster reefs in Corpus Christi Bay. It is in the deep waters of the bay and the fish hold onto it for protection. 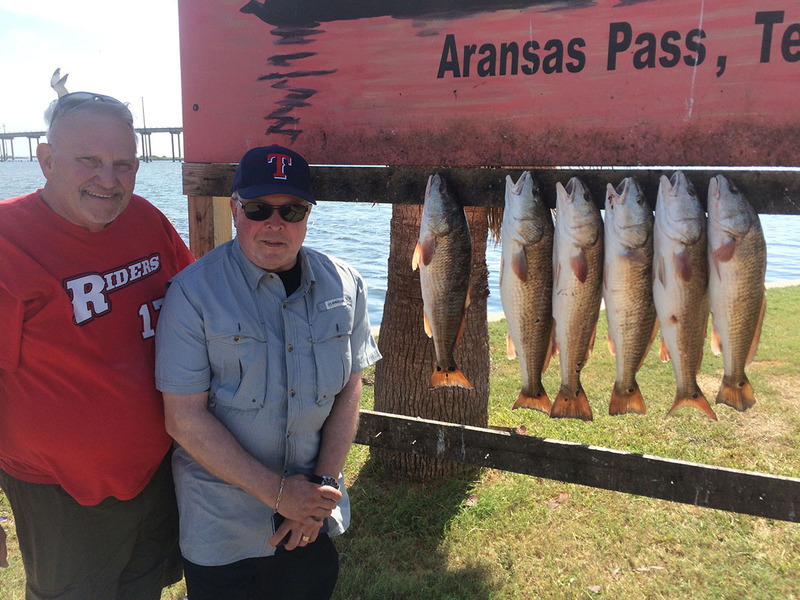 It holds trout all year and redfish in the summer months. 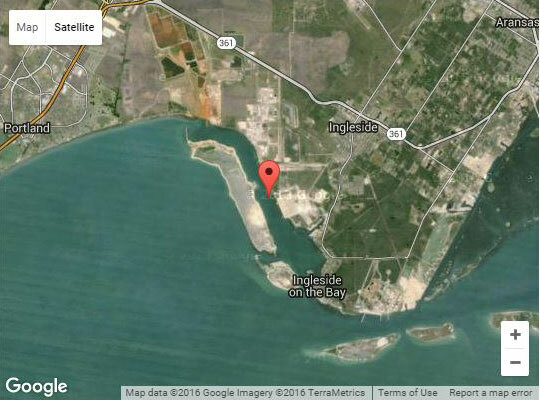 The La Quinta Channel connects Portland TX to Ingleside on the Bay it is a deep channel used by the fabrication companies that work on the Gulf of Mexico Oil Platforms. 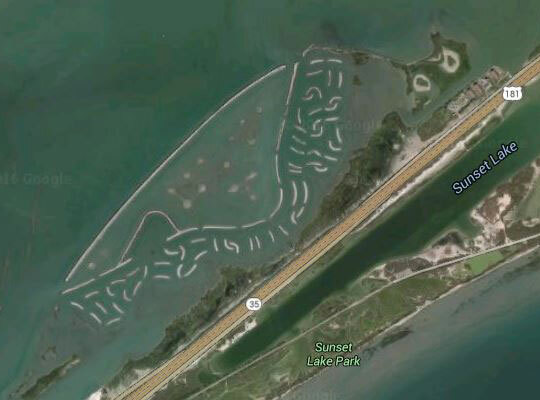 The edges of this channel are great for trout fishing and the hard sand flats are great for flounder. 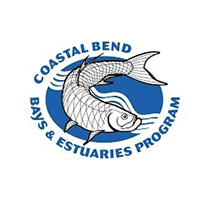 The fish habitat was created a few years ago off the 181 causeway that connects Portland TX to Corpus Christi TX. 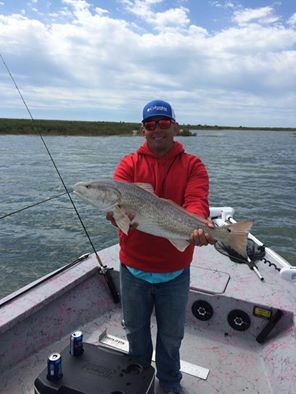 It is a combination of muddy bottom and oyster reef islands that hold a ton of flounder and redfish all year. It is also a great place to find protection from the strong wing. 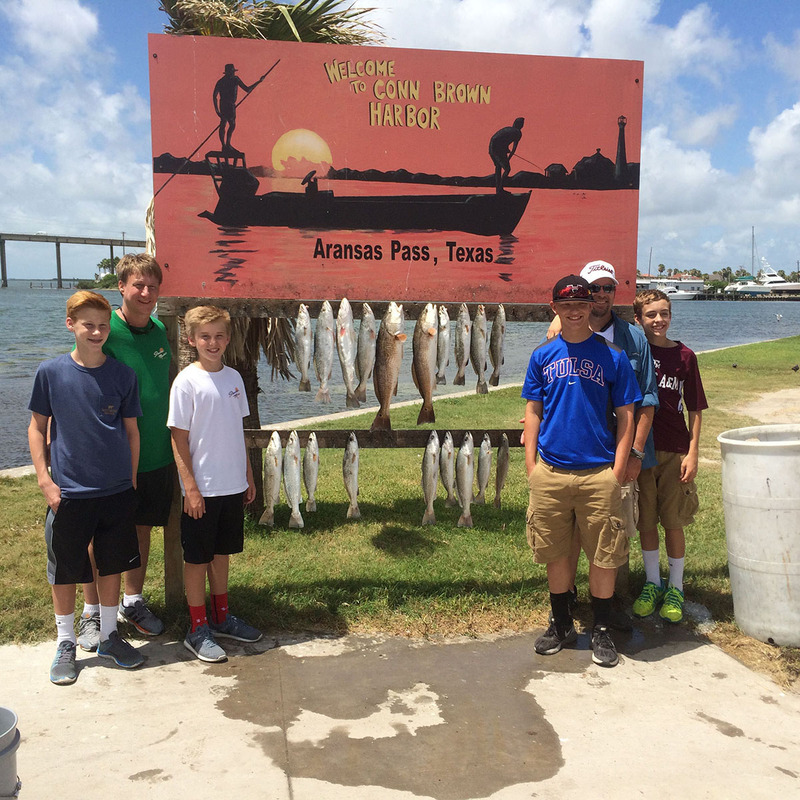 Want to Go on a Portland TX Fishing Charter?